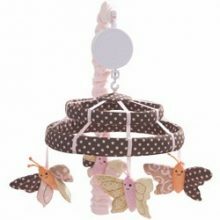 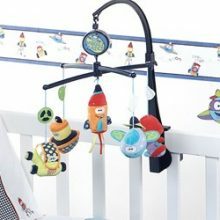 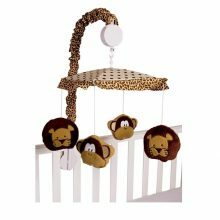 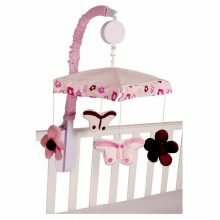 Create wonder and amazement for your bub’s imagination with our stunning cot mobiles. 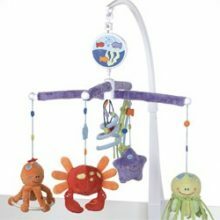 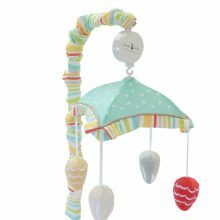 Our wide range of beautifully crafted mobiles with bright and engaging colours will stimulate your baby’s mind and provide hours of entertainment to them as each mobile appears to float in the air. 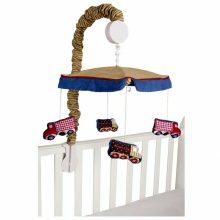 Perfect for bub before or after a nap and wonderful to promote curiosity and creativity – add a touch of magic to your nursery with a stunning cot mobile.